Dual-action exfoliation for clear, glowing skin. 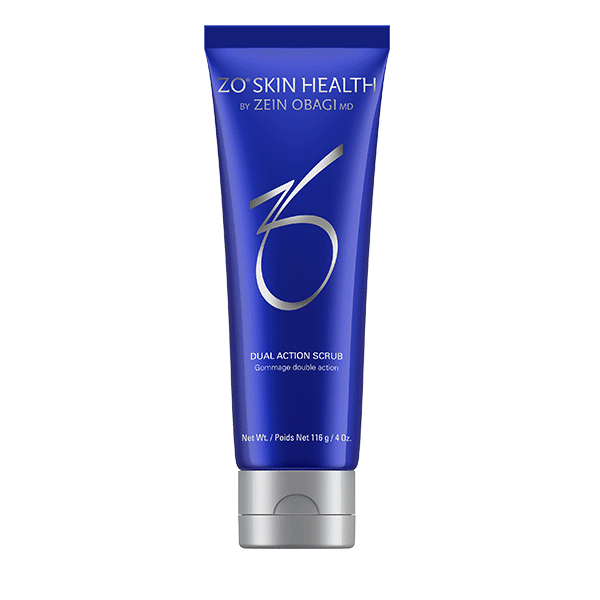 Targets oil and skin bacteria. Calming and soothing skin restorer. Restores lipids to enhance barrier restoration. Z-RRS2™ Exclusive potent antioxidant complex protects skin to help minimise inflammation and damage induced by daily oxidative stress. Net Wt. 116 g / 4.0 Oz. Use acne treatment once a day or less frequently as desired (2–3 times a week) for glowing skin. Apply to moistened skin and massage for 60 seconds. Avoid eye area. Rinse thoroughly with lukewarm water.